Keep pets off furniture or use for safety. 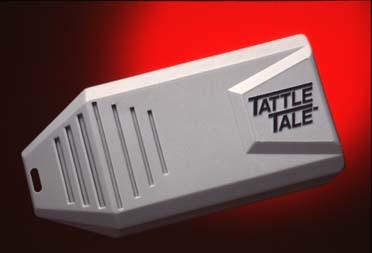 Using structural vibration technology the TATTLE TALE can detect vibration in an object or surface without any apparent motion. TATTLE TALE sounds a distinct 2 second alarm. Then resets itself waiting for the next interruption.